Innovative, Safe and Efficient SiO2 Ultra Thin High-Performance and Industrial Coatings. Created, Developed and Manufactured in North America. 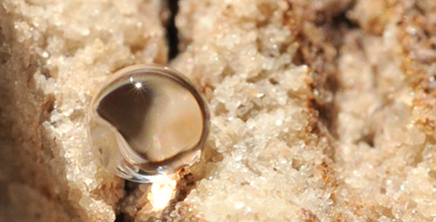 We Create Innovative SiO2 Coatings that Meet Internationally Recognized Standards. 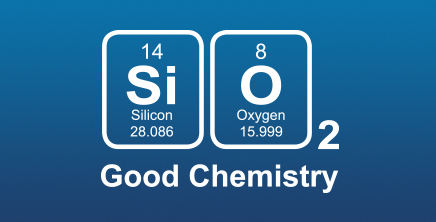 Our Effective Sustainable Coatings are Based on Molecules of Silicon Dioxide (SiO2). 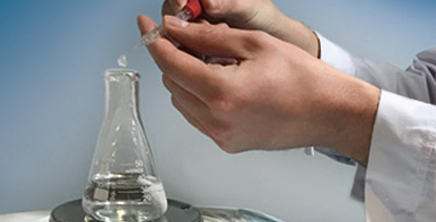 We Develop High-Performing SiO2 Ultra Thin Coatings Customized to Meet Your Needs.